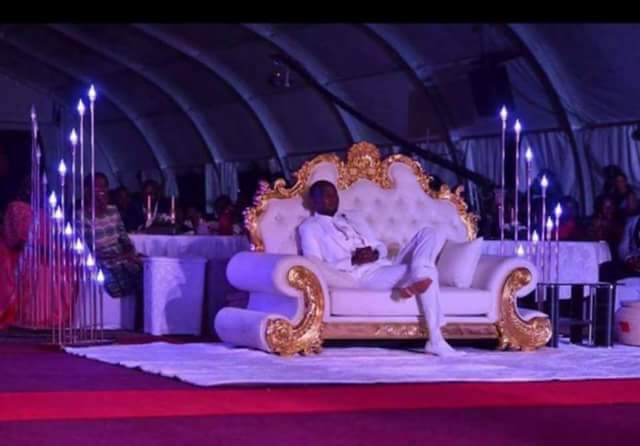 Photos of worshipers kissing Ugandan pastor, Prophet Elvis Mbonye’s shoes who sat on Golden throne has gone viral on social media. 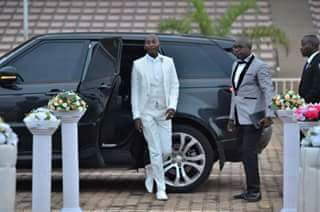 Prophet Elvis Mbonye on his birthday ceremony. 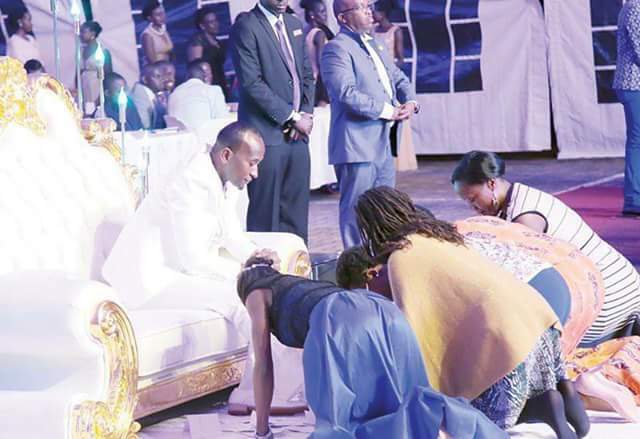 At the birthday celebration, members of Prophet Elvis Mbonye’s church were seen kissing his shoes which most of these people are influential people of high levels in the Uganda including Joseph Kabuleeta, a famous Sport Journalist. According to sources, those who wished to attend the Prophet’s birthday had to pay the least sum of UGX 300,000. 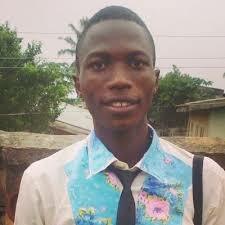 Mathematically, 50 people X UGX 300,000 = UGX 15 000 000! 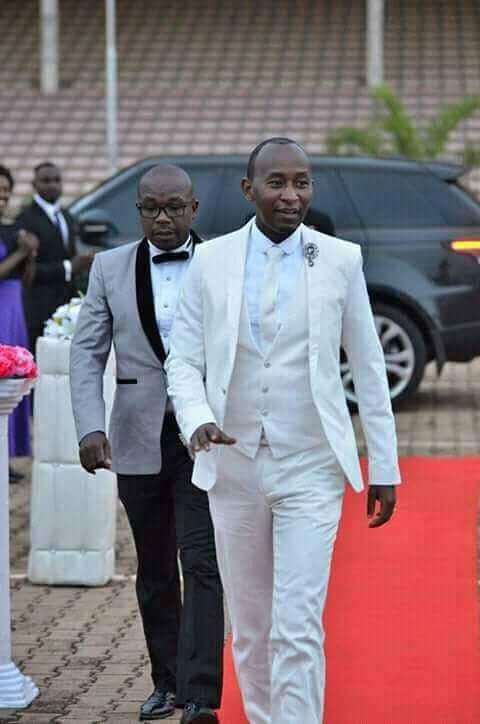 Prophet Elvis Mbonye who is known as “slay prophet” was reportedly to have prophesied the winners of the 2017 Oscars award accurately. According to LindaIkejisBlog, Prophet Elvis Mbonye started his ministry at Theatre La Bonita before his congregation grew leading him to Imperial Hotel next to Serena, Aya, Kololo and now at Kyadondo Rugby grounds. In an interview with NBS TV, Mbonye confirmed that he had been to Heaven where he met God and Jesus. My Best Friend Is A Gossiper, What Should I Do?